Ethan and Jessica (St. Hilaire) Rhodes. Frankie was born August 22, 2018, and on October 27, 2018, at the age of two months, five days, he passed of Sudden Infant Death Syndrome. He left an elder sister Adeleigh (age 4) and brother Timothy (age 2). Frankie was trusting and secure in our love. Even as an infant he showed a remarkable ability to receive and give love. 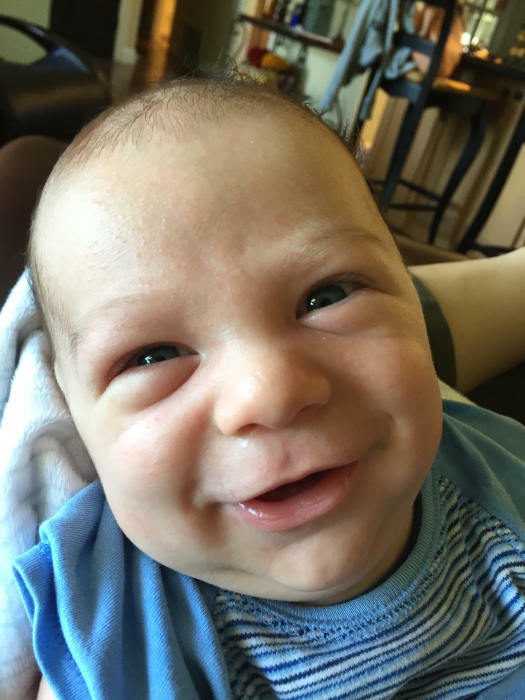 He was a happy baby and smiled constantly. He loved being held by everyone, especially Mom and Dad. He looked up at us with his big blue eyes, and we could tell he loved us, too. He will be greatly missed by his siblings who were so excited to have a baby brother. He was an amazing blessing to all privileged to love him, which includes his maternal grandparents, Matthew and Melony St. Hilaire; paternal grandparents, Mark and Martha Rhodes; maternal great grandparents, Reagan and Elaine Couch and Shar St. Hilaire; paternal great grandmother, Lois Rhodes; and many aunts, uncles, cousins and distant family members. A Celebration of Life service will be held on Saturday, November 3, 2018, 1:30 PM, at Life Church 7 (1110 Stevens Drive Richland, WA 99354). Reception to follow. A private family burial was held previously to the memorial at Hermiston Cemetery. Burns Mortuary of Hermiston is in care of arrangements. The family suggests memorial donations be made to You Medical Pregnancy Care Center, 5040 W. Clearwater Avenue, Kennewick, WA, 99336. 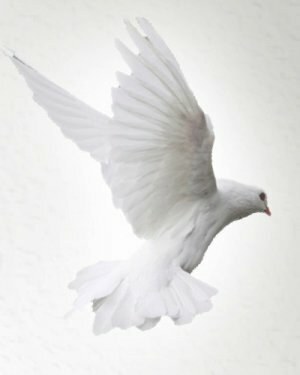 To leave an online condolence for the family, please go to www.burnsmortuaryhermiston.com.